With the growing competition in the job market you need to make sure that your candidature stands out from among the other people applying for the same position. 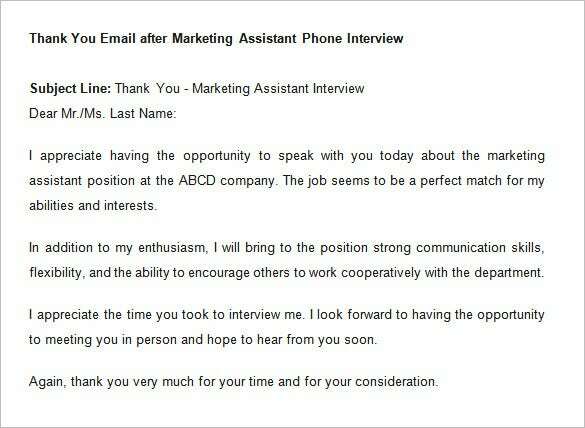 For this reason you need to take care of little details like sending a thank you e-mail after the interview. You can download some of our thank you letter templates to help you be remembered by your prospective employers. When the competition is this fierce, it is important to take steps to ensure that you stand out. 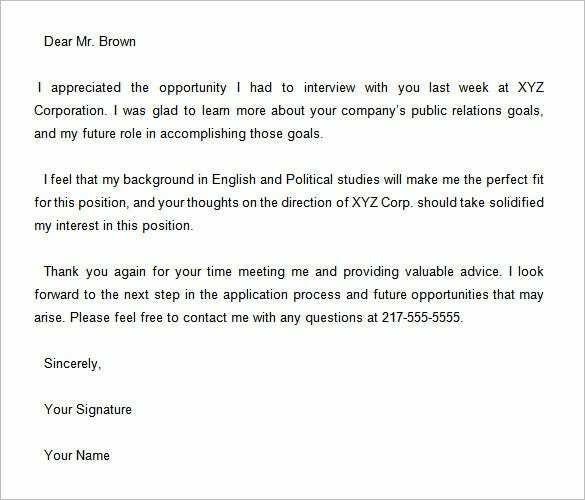 One way of setting yourself apart is drafting a careful follow up letter for after your 1st interview, which you can send in along with your transcripts and references. Use this template to create your own. Set yourself apart from the other applicants by letting your interviewers know exactly how much you enjoyed the opportunity, and what it has meant to you. 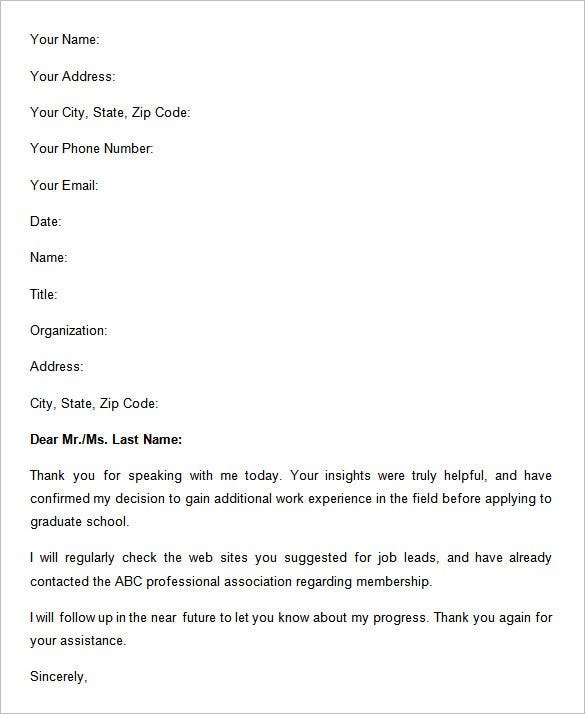 Address any other follow-up concerns as well, and use this template to create your own letter. 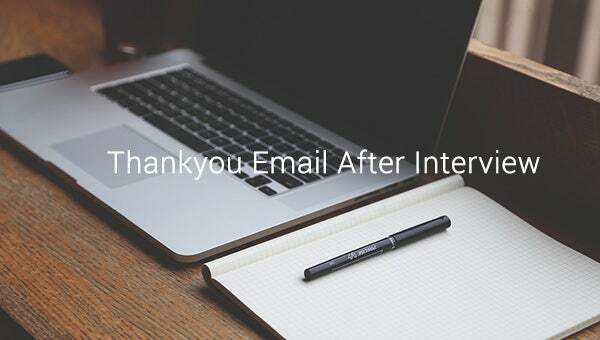 In your follow-up email after your interview, it occasionally makes sense to provide as much information as possible. 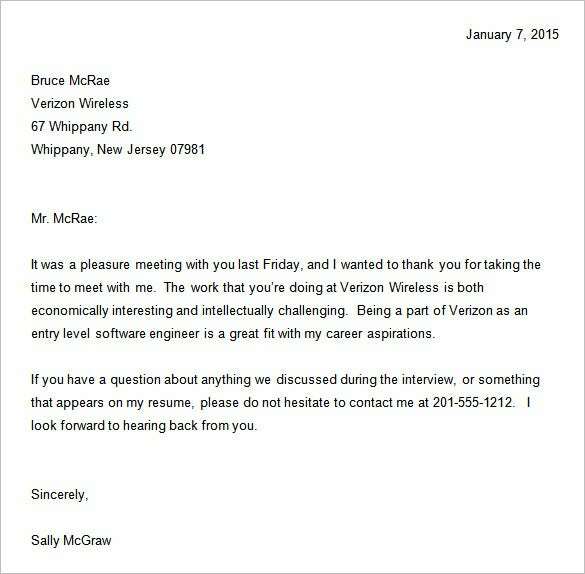 You can do that, and thank your prospective employers as well, using this well drafted and professional template. If you have just finished applying for a teaching position at a school, then you should definitely let HR know exactly what you enjoyed about the interview in a professionally worded thank you email. Use this template for your follow up. 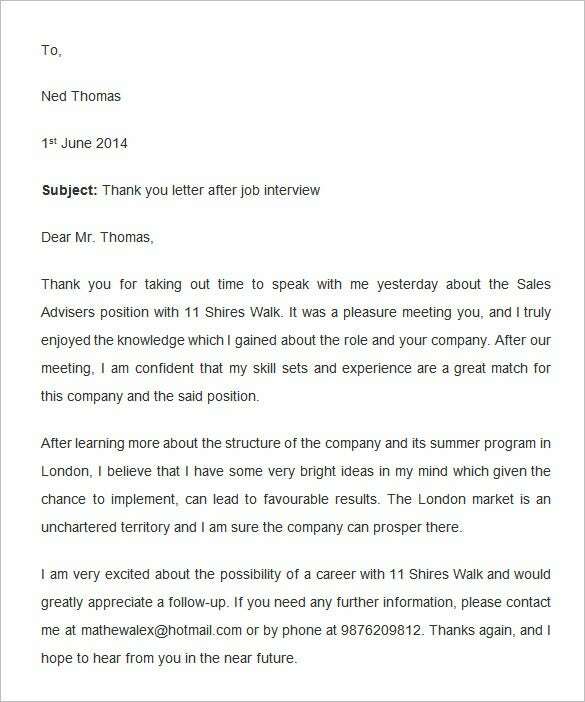 While applying for a sales position, following up is a must. 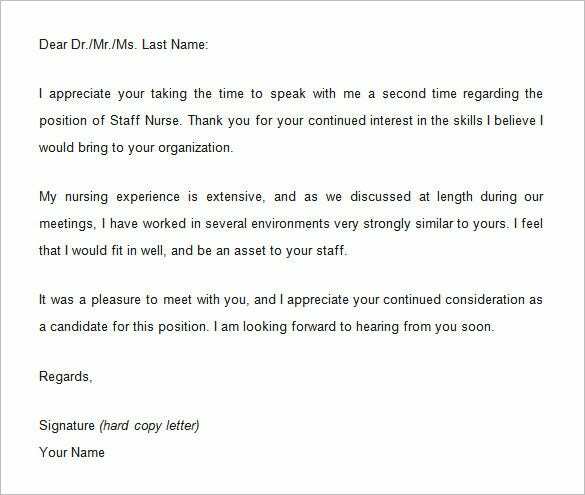 A neatly worded email will remind HR about you and how impressed they were with you during the interview process, and also ensure that they have your contact details. Use this template to draft your own. After a phone interview instead of one which is face to face, it is doubly important to follow up on the interview using a professional and brief but informative letter. 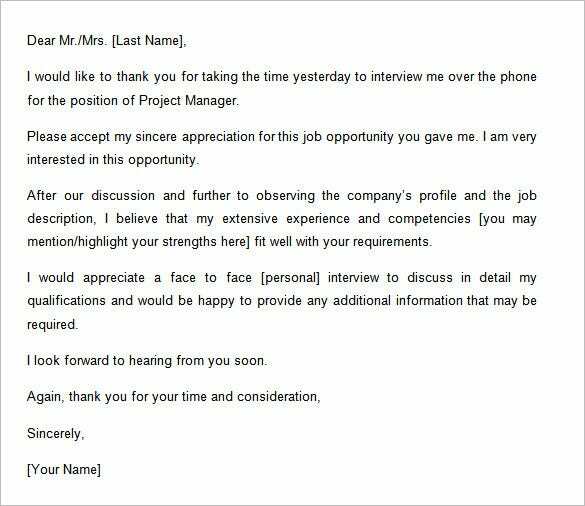 Use this polite follow up as a template to address any issues and make arrangements for a personal interview. Professionalism and politeness are expected from every member of a decent company. 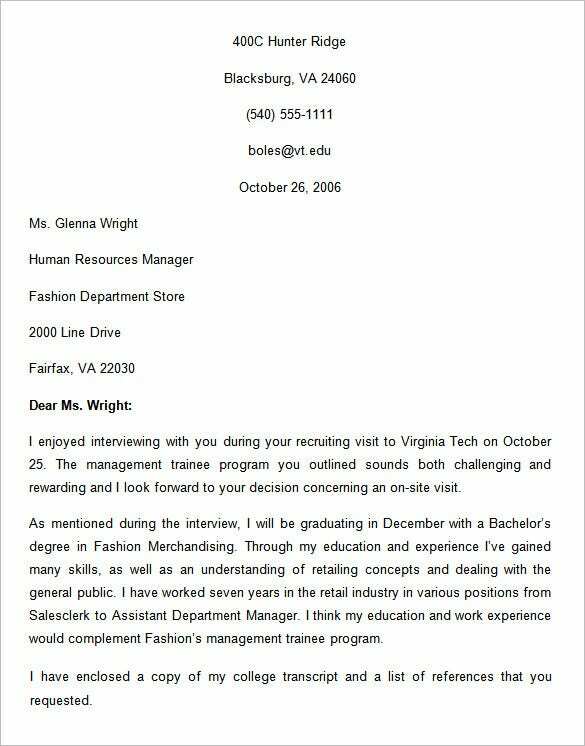 These templates are short, to the point and convey your happiness on being given a chance to display your credentials for the job.